Brand New. Factory Sealed. Still in Plastic! 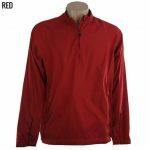 Brand New Adidas Golf ClimaProof Comfort Wind Shirt! 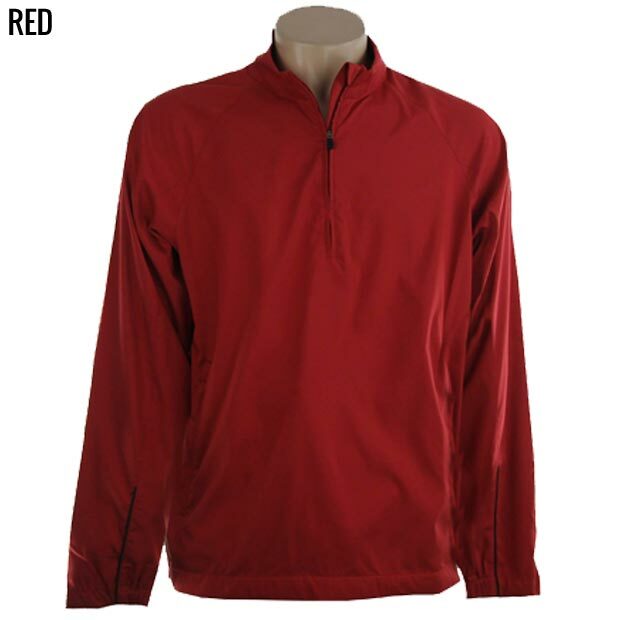 Look great and stay warm with this long sleeve, lightweight and full-motion Adidas jacket. 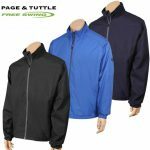 It's water and wind resistant, the perfect combination for any golfer out there on a less that favorable day. Made exclusively for sporting activities, this Adidas jacket will add a protective warmth layer between you and the elements. This jacket is made from an extremely tight and 100% ClimaProof Wind Level 1 fabric. This Adidas jacket is also rip and soil resistant. Its primary goal is to make you look good and trap in the warmth when it's windy and cold outside. The Adidas name and logo are shown on the left shoulder of this jacket.